Nestled along the North-East shore of Lake Manitoba. Creating memories that last a lifetime. 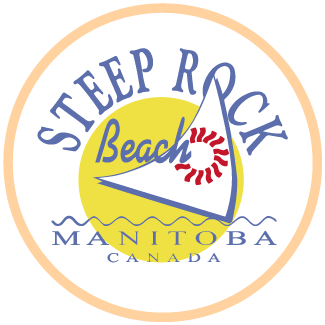 Located on the beautiful shores of Lake Manitoba, Steep Rock offers the most amazing sunsets and fantastic cliff and rock formations. Take a self-guided tour and explore the many private coves, beaches, and ATV-riding and walking trails. Steep Rock Beach Park offers an experience you'll never forget!